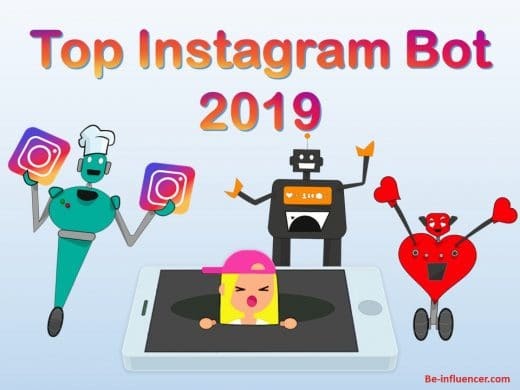 The best BOT Instagram 2019: discover the new ranking! 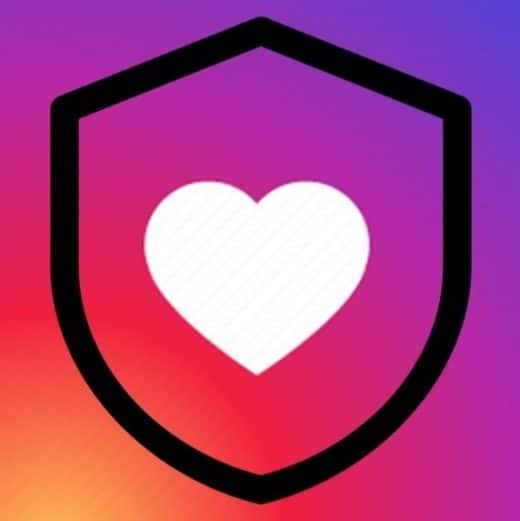 Instagram Proxy: why are they important for Instagram Bots? 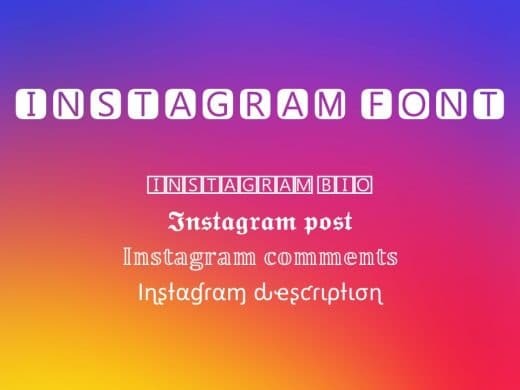 Instagram font: change font in bio, post and comments. 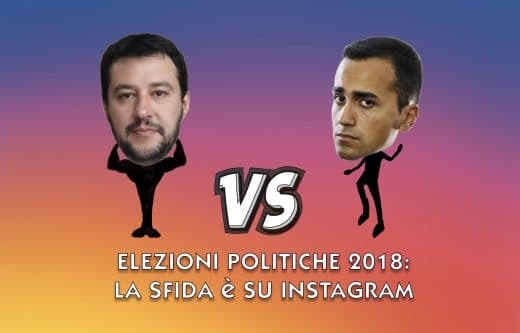 Political elections 2018: results already visible on Instagram before voting. Incredible: up to € 29,000 for an Instagram post. Discover the names of the VIPs that are worth more. Screenshot of the Stories: 3 methods to avoid being caught by Instagram. 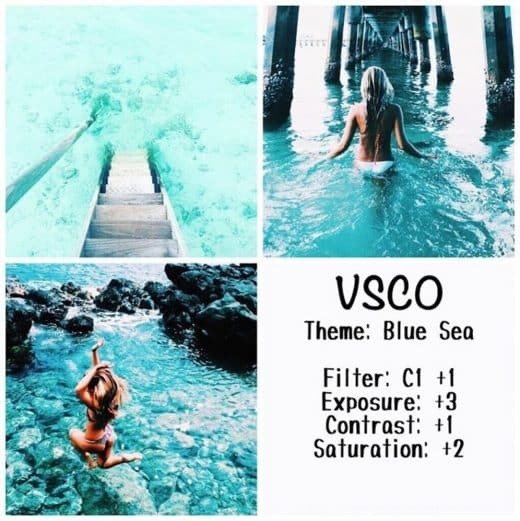 VSCO filters: build your Influencer identity. 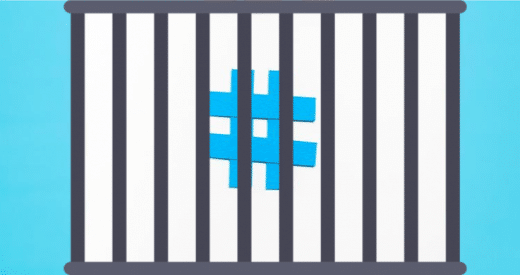 Hashtags forbidden by Instagram: if you use them risk the shadowban. 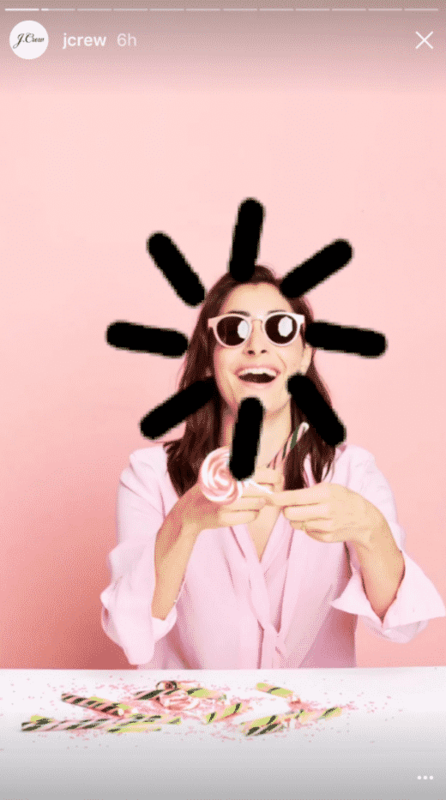 The best photo editing apps. 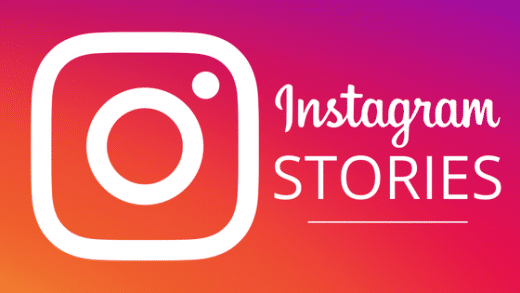 Instagram Stories: here's how to use them to increase your followers. The best BOT 2018, download the free ranking.